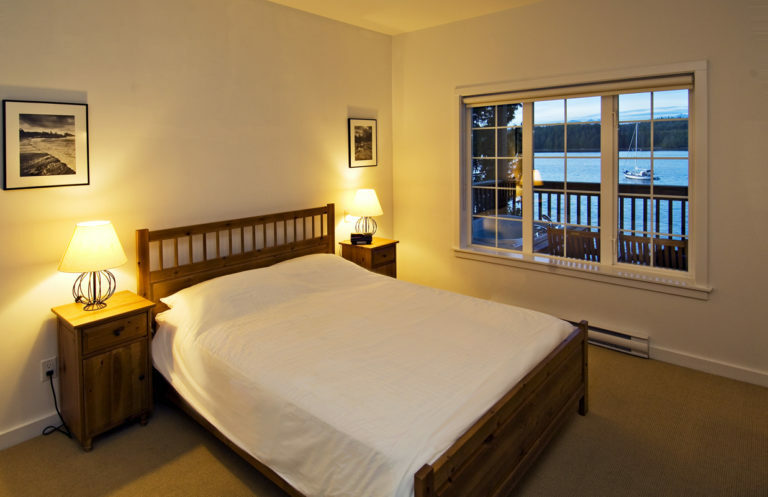 Water’s Edge Resort at Pacific Rim, on the Ucluelet harbour, is ideally situated for discovering wild, rugged coastal wilderness. Visitors to Ucluelet enjoy miles of sandy beaches, ancient rainforests and spectacular panoramic views guaranteed to leave you breathless. 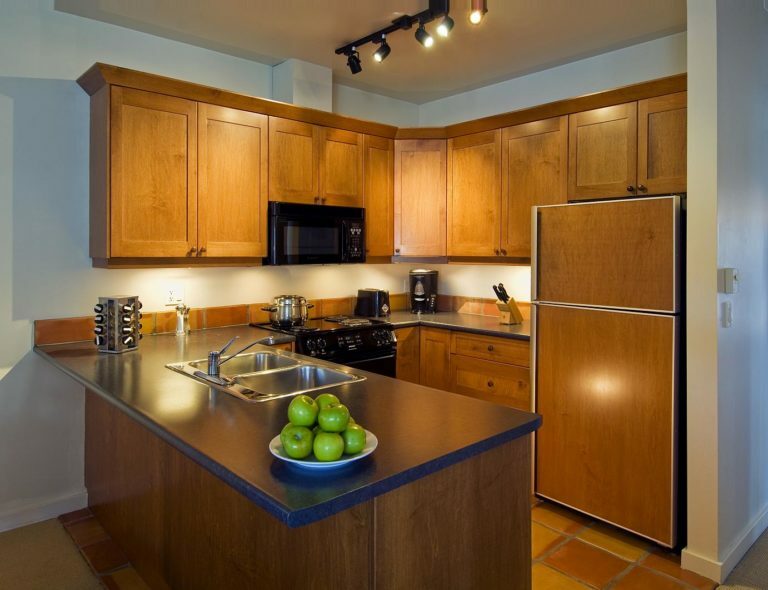 At Water’s Edge Resort at Pacific Rim, inviting suites feature west coast decor and the best in functionality and space. 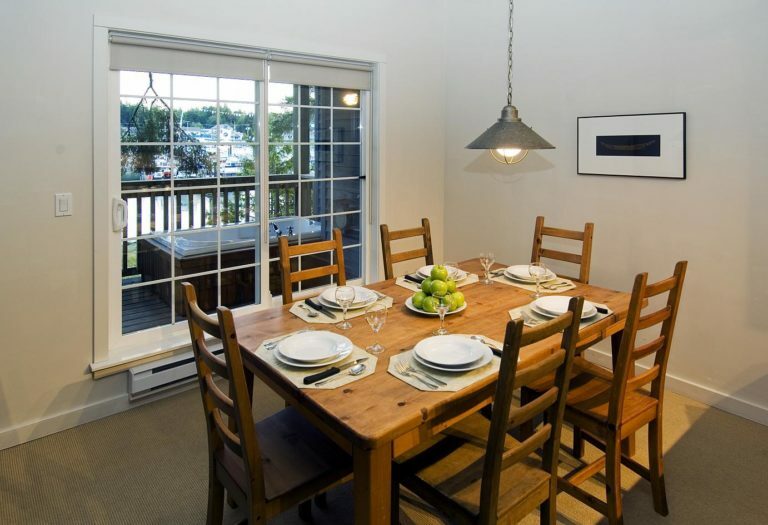 Suites have fully-equipped kitchens, dining room area, spacious living rooms, with views over the Ucluelet harbour or inlet. 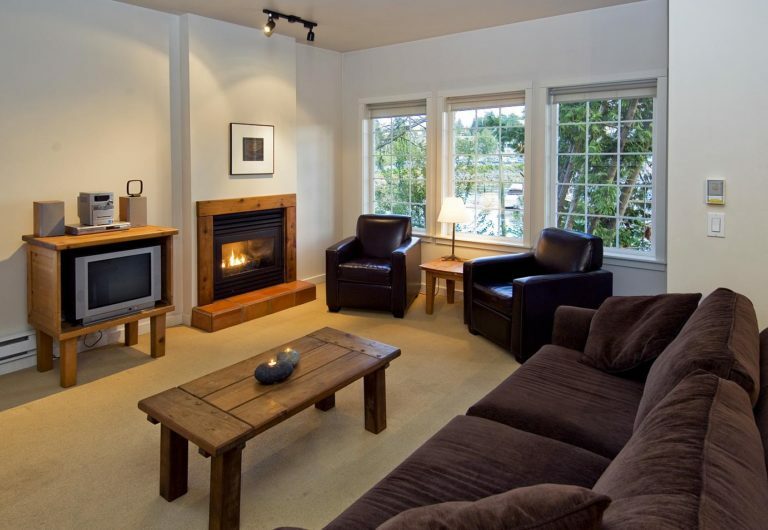 On cool nights, curl up by the gas fireplace, or enjoy a warm drink on the balcony off each suite. Some suites feature jetted tubs on the balcony – perfect for soaking after a day at the beach! Our combination of one and two bedroom suites are perfect for families, groups of friends traveling together, or couples looking for self-catering accomodations. Water’s Edge Resort at Pacific Rim represents excellent value on the West Coast! Contact us for special offers and promotions during your preferred stay dates. Rates are based on availability at time of reservation and subject to change without notice. Above pricing is a guideline only. Please contact our Guest Services team for the best available rate for your preferred stay dates.